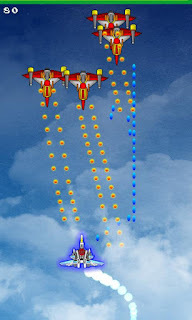 Supernova by Peter Son delivers an incredibly nostalgic, arcade space shooter game experience. Play this game right on your sleekIn the classic style, players control a futuristic robotic plane of sorts that's faced with similarly situated foes. Flurries of bullets rapidly fly across the screen in all directions. Shoot! Dodge! Shoot again! Keep going! Why are you flying through space shooting baddies anyway? To save the princess of course! Why is there a princess? Is there really even a princess? You'll have to play Supernova to find out the real answer. Supernova features a global leaderboard (powered by Swarm) so you can compete with your friends from anywhere, anytime, anyplace on the planet. Well, most anywhere, most anytime, and most anyplace (it all depends on your cell phone's coverage). The game also contains a huge variety of weapon and enough power ups to keep you going all night long. 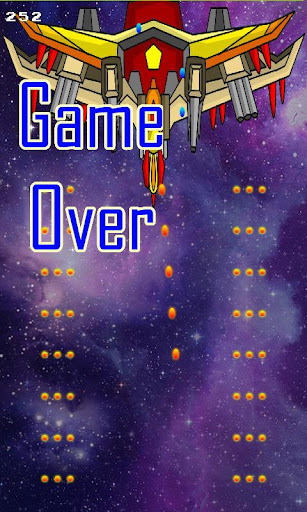 If old school space shooters are your thing, then check out Supernova in the Android Market. Guess what? It's a free download!